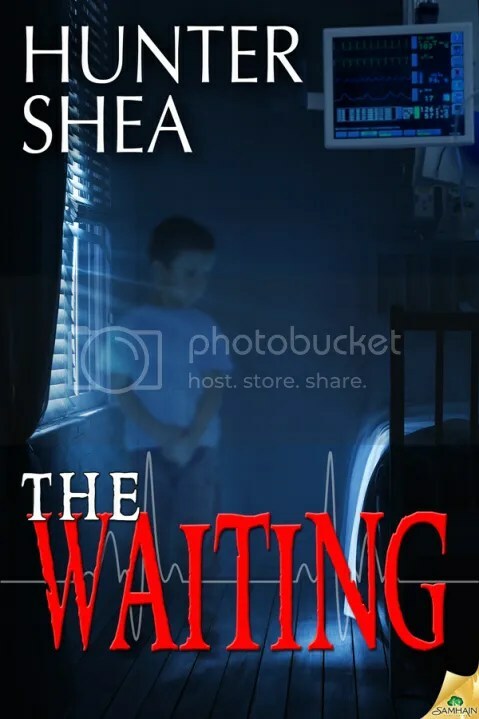 Hunter Shea is a new author to me but one with a growing reputation as a writer of paranormal thrillers, so when the offer to read and review his latest novella arose I leapt at the opportunity. Cassandra Pagano falls desperately ill on her wedding day leaving her in a semi comatose state and kept alive by life support machines. Her new husband Brian decides to take her out of hospital and care for her in their new home along with mother-in-law Alice. If this scenario wasn’t nightmare enough there is an entity in the house, a phantom of a boy which appears to show particular interest in Cassandra who is trapped in limbo between the worlds of the living and the dead. Shea writes a taught chilling little thriller and his characters are so well drawn that you viscerally feel their anguish. We particularly feel for Brian who with the strong support of his mother-in-law and Cassandra’s nurse tries desperately to maintain a normal existence against the odds, hoping that his wife will start to recover and that they may begin their life together anew. If this were not more than enough to cope with he has to contend with the spectre whose presence pervades their home. By grounding his tale firmly in such a awful and tragic scenario and populating it with believable and sympathetic characters Shea deftly makes the incursion of a supernatural more believable and terrifying. As the plot unfolds and the terrible secret and purpose of the sinister child is revealed the tension and palpable dread mounts towards a climax which will haunt you for a long time after you put the novella down. Shea delivers a classic ghost story with a refreshingly fresh feel, well and concisely written with a delightfully spooky child and enthralling plot which chills its reader to the bone. This may be the first I have read by him but will certainly not be the last. This entry was posted in Novellas, Reviews by Dark Mark. Bookmark the permalink.